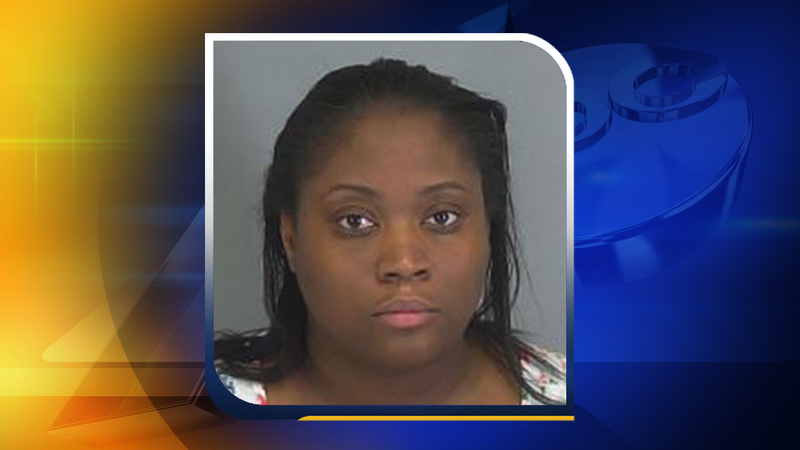 SPARTANBURG, South Carolina -- Police in South Carolina say a woman has been arrested for hitting her young son after he gave a Mother's Day card to his grandmother but not to her. According to the report, the boy's sister told police that Shontrell Murphy hit the boy hard because he gave his grandmother a card but not her. She then tore the card up. Police say Shontrell Murphy has been released from the Spartanburg County Detention Center. It wasn't clear Sunday if she has an attorney, and the number listed on the police report wasn't working.